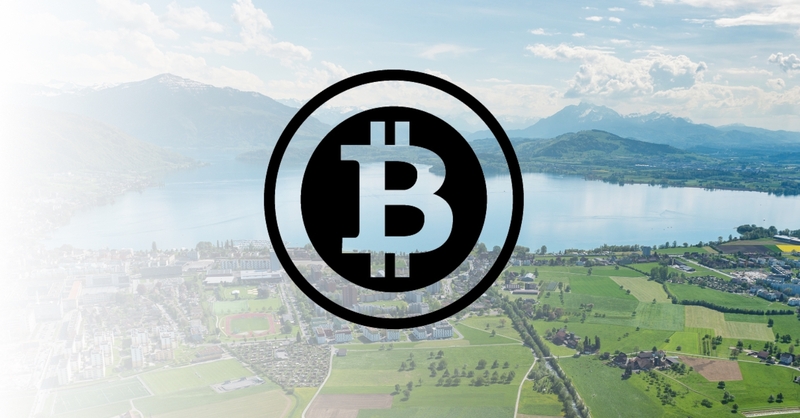 Smile Expo has organized a Blockchain & Bitcoin Conference Switzerland whose main goal is to discuss the various issues that affect the cryptocurrency industry not only in Switzerland but also in other parts of the world. This will be second blockchain conference to be organized by Smile Expo in Geneva and it’s scheduled to take place on October 9th, 2018. 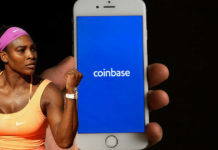 Over the last six months, blockchain technology has gained massive traction across the globe with governments that were initially reluctant to embrace it expressing their interests in joining the wave and creating regulations meant to promote growth and adoption of the technology in their respective countries. 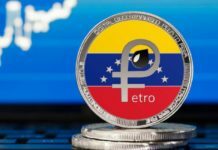 Crypto market analysts who have been monitoring the industry will attend and highlight their findings. Software developers will also attend to learn more about blockchain and how they can use it to improve their software. In addition, a number of internationally accredited lawyers who are conversant with blockchain and bitcoin have also being invited to share their perspective about this new technology. 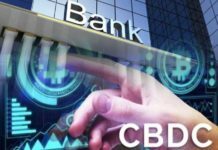 The interactions will greatly help to shed light on the future of this technology as well as provide amicable solutions to the various problems that facing the industry. In a nutshell, more than 10 cryptocurrency experts are expected to address the audience during this conference on various issues that have a direct as well as indirect impact on blockchain technology and the future of bitcoin. Just like any other professional conference, you will get an opportunity to ask questions as well as express your views on various matters freely and without fear of victimization. As earlier indicated, the main goal of the event is to empower people with valuable information about the industry and its future. Clearly, this is going to be a very informative conference that will provide useful and accurate information about blockchain technology and Bitcoin to the participants. All the speakers will be given plenty of time to address the audience as well as answer questions. You cannot afford to miss this event. 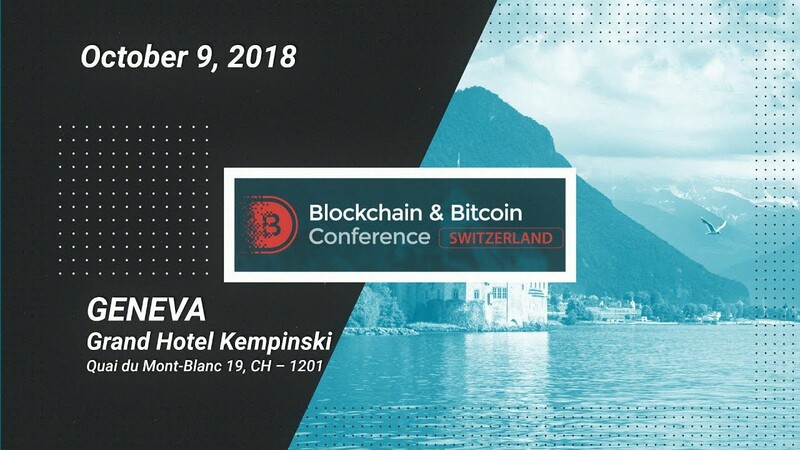 Blockchain & Bitcoin Conference Switzerland is going to be the largest and most successful crypto conference held in Geneva this year. The organizer, Smile Expo, has made plans for everything so rest assured that you will get value for money that you use to purchase your ticket and time spent in the event. Be sure to take notes during the event for future reference. Get your ticket today!